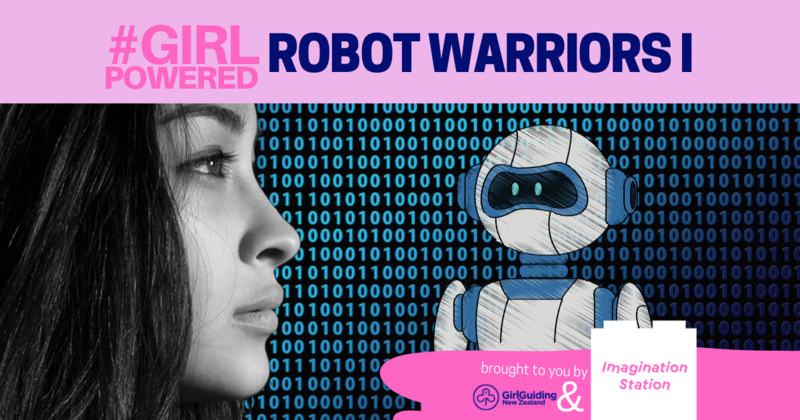 #GIRLPOWERED: Robot Warriors I - CHRISTCHURCH | GirlGuiding New Zealand - You be the guide! Are you ready to delve into the world of robotics hands first? We’ve teamed up with Imagination Station to give you the chance to create your own robot warrior! You’ll build it, programme it and then you’ll battle your bot against your new friends in this action-packed futuristic afternoon. We’ll be getting creative, tackling challenges in teams all while having fun. You don’t need any robotics knowledge to get involved, you just need to be willing to unleash your inner engineer!